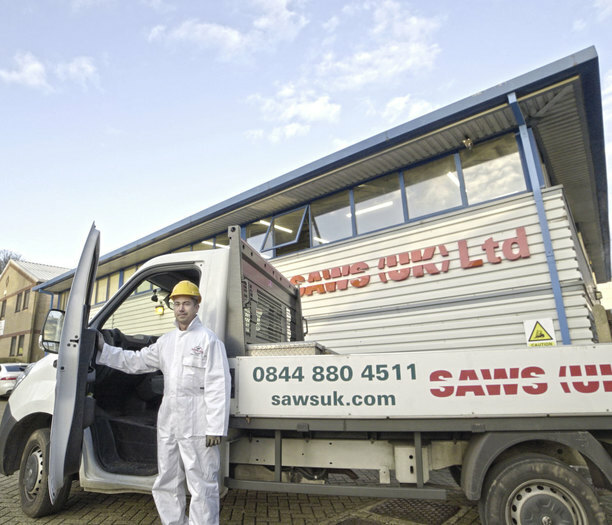 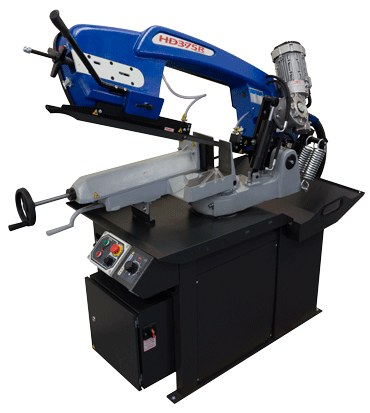 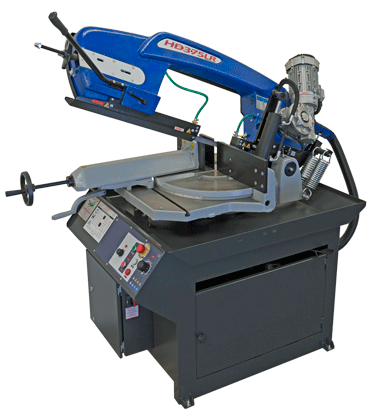 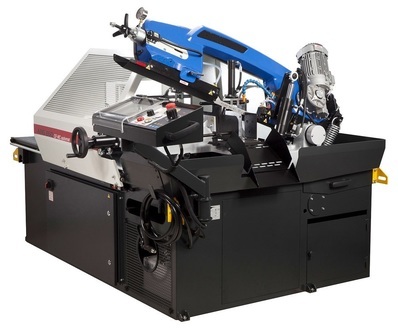 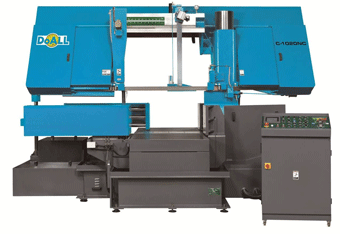 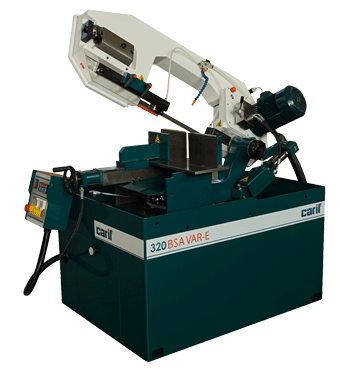 Saws UK Ltd have a wide range of industrial bandsaw machines available from stock and many more we offer on good lead times directly from our international partners. 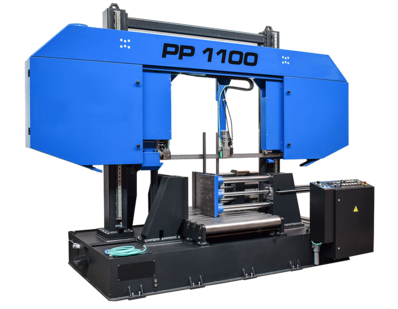 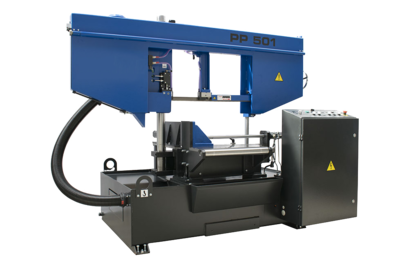 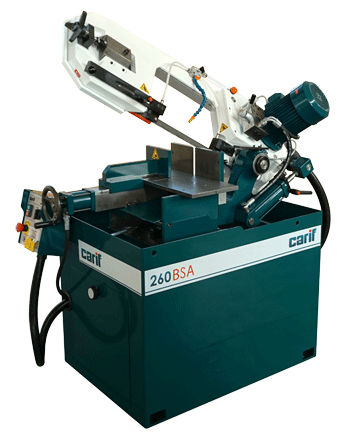 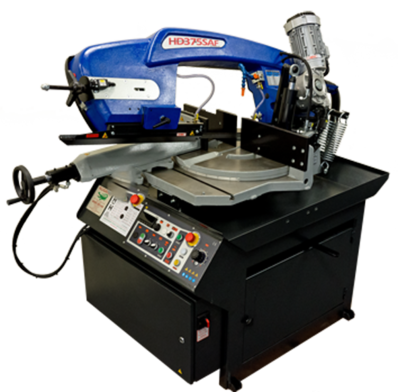 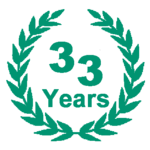 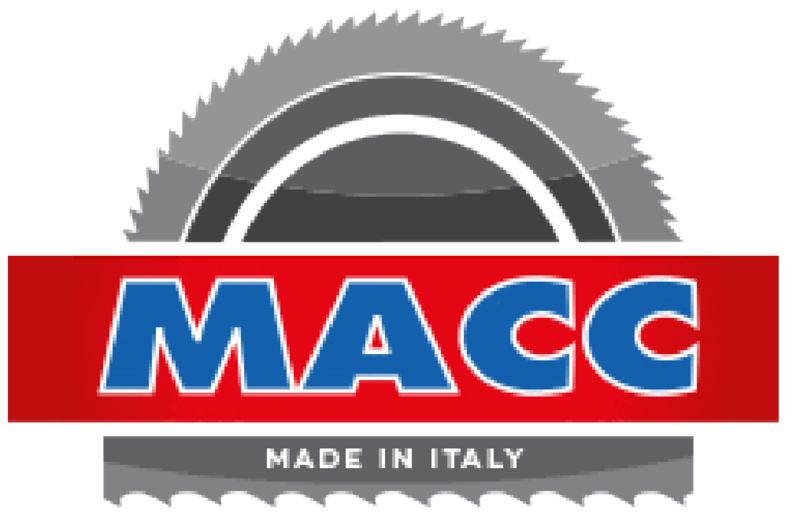 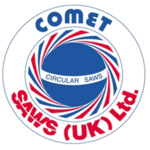 Our range includes manual bandsaws, gravity feed bandsaws, semi- automatic bandsaws and CNC bandsaw machines, all manufactured to CE standard. 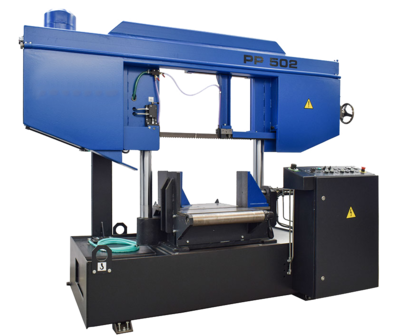 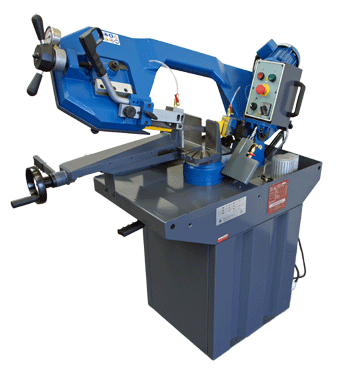 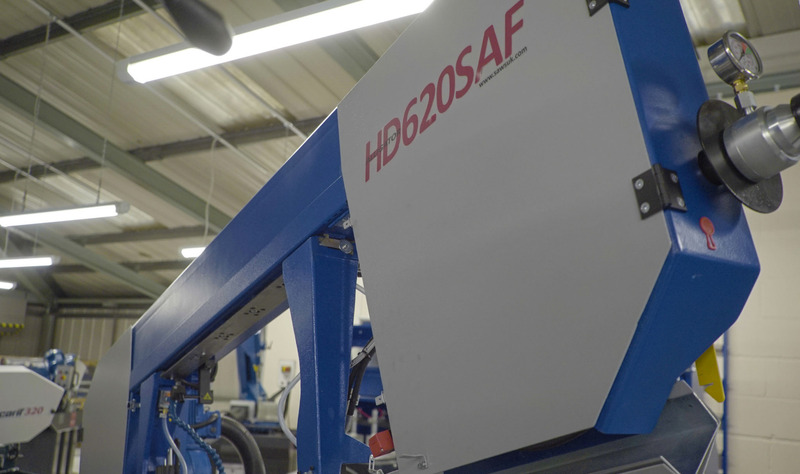 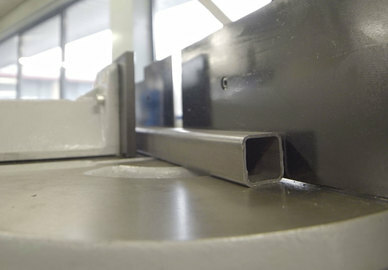 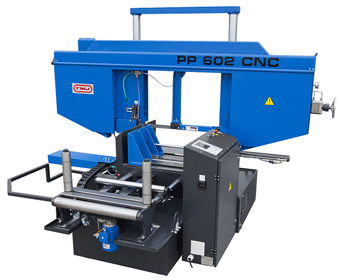 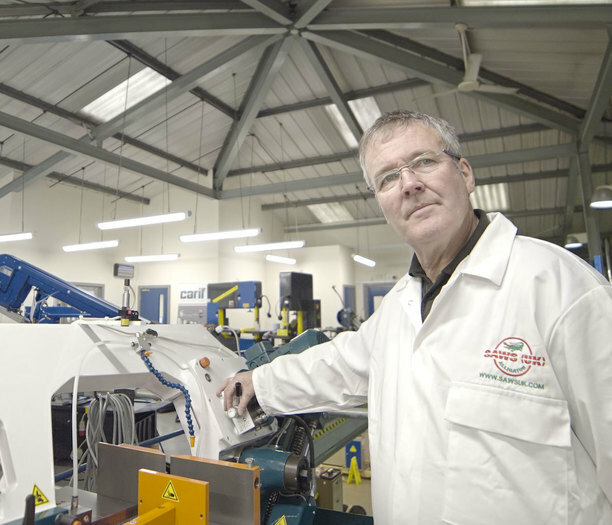 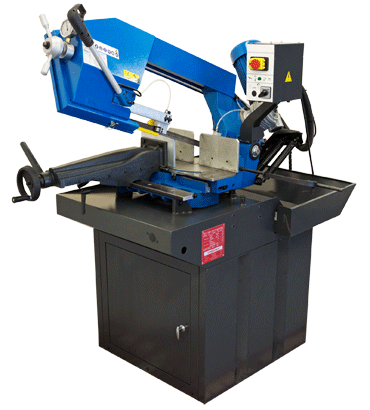 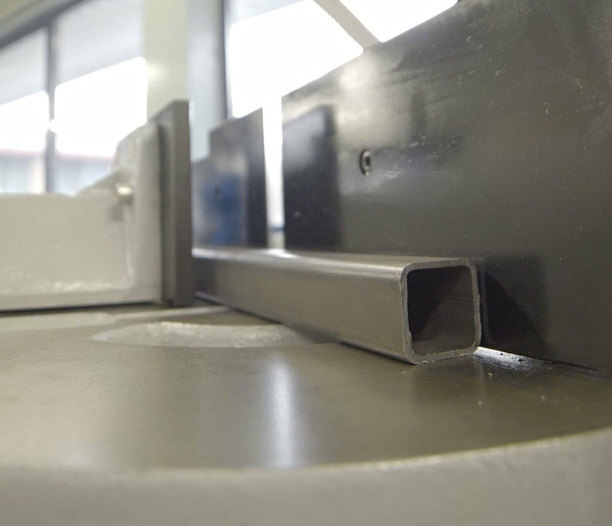 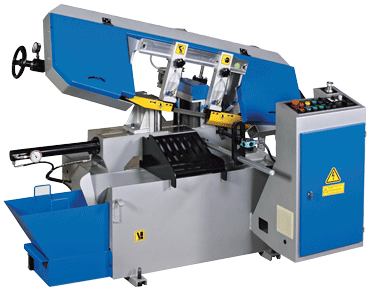 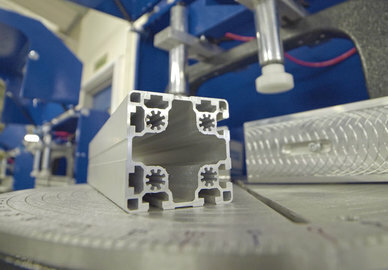 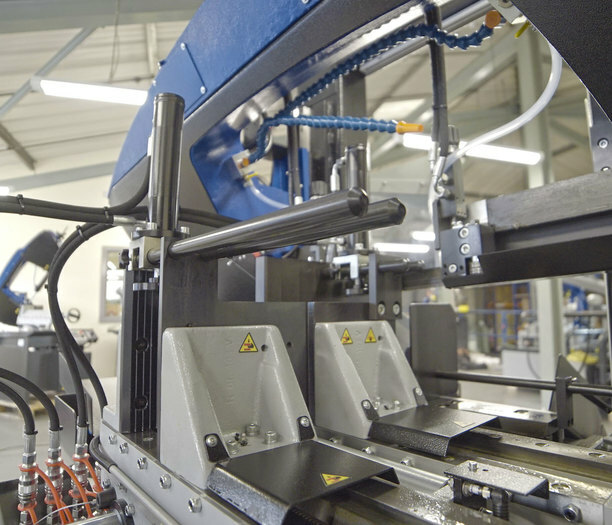 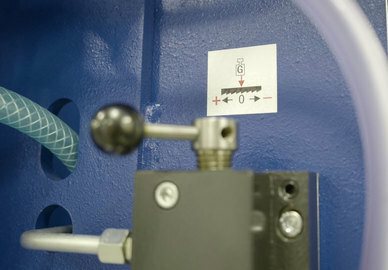 We pride ourselves on being able to design and develop a sawing solution where standard machine will not fit the bill. 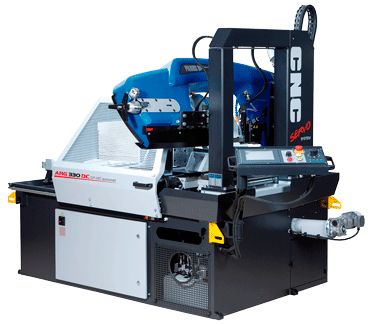 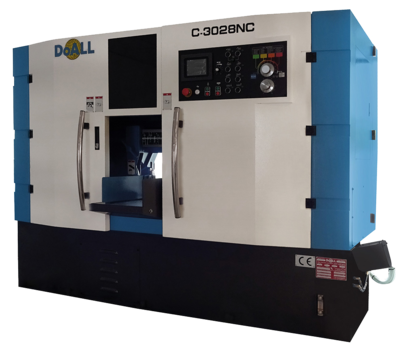 Our speciality machines have been built for Aerospace, Formula1, Oil and gas, mining industries to name a few. 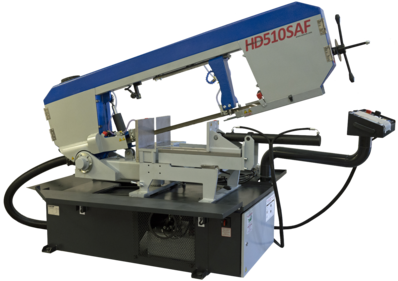 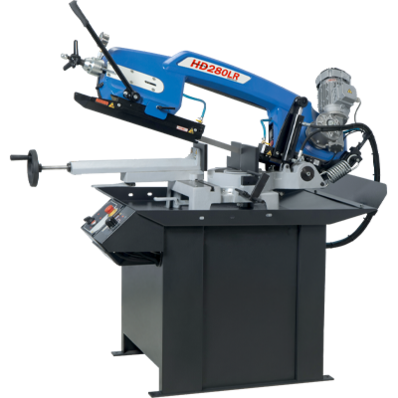 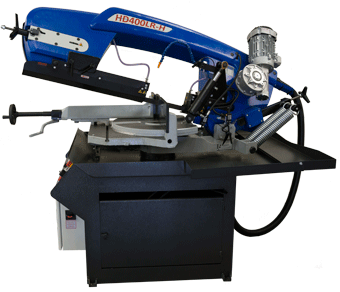 Manual bandsaws are coming in two formats- a gravity feed or a pull-down operation, most now have swivel heads for mitre cuts. 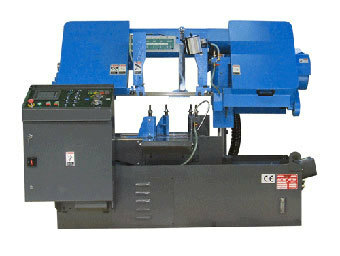 If you require fast varied cut a pull-down machine will be the answer. 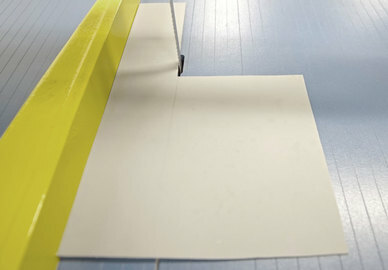 If your sawing takes longer then the gravity feed option would be the best one for you. 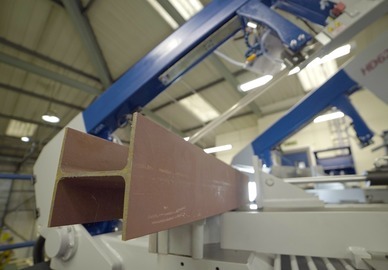 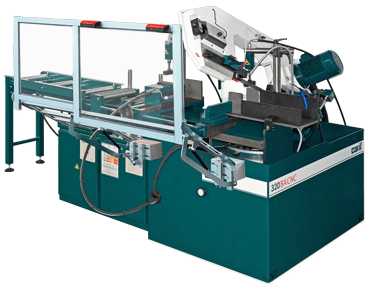 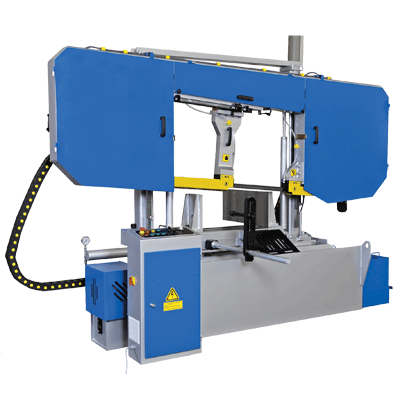 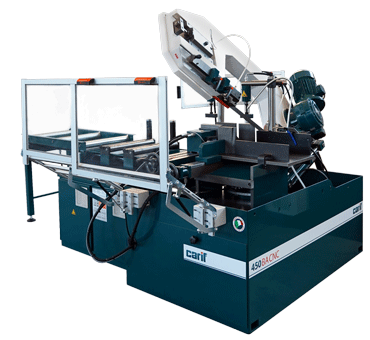 Semi-Automatic bandsaws reduce labour by allowing the operator to clamp cut and return saw bow with a single switch. 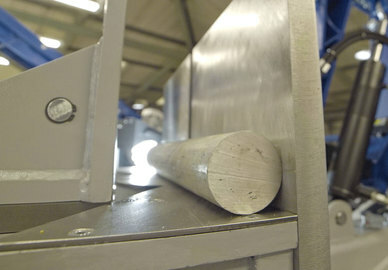 This is often required on larger machines which would be difficult to lift manually after material is cut.